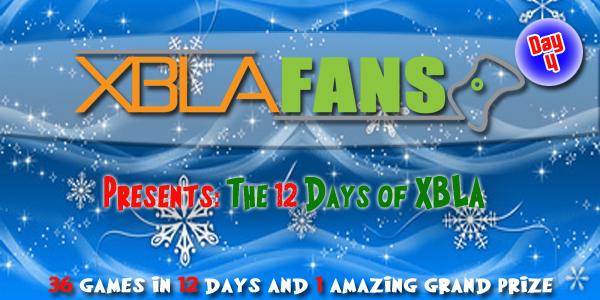 With the giving season upon us, we’re excited to announce that XBLA Fans will be joining in on the festivities. 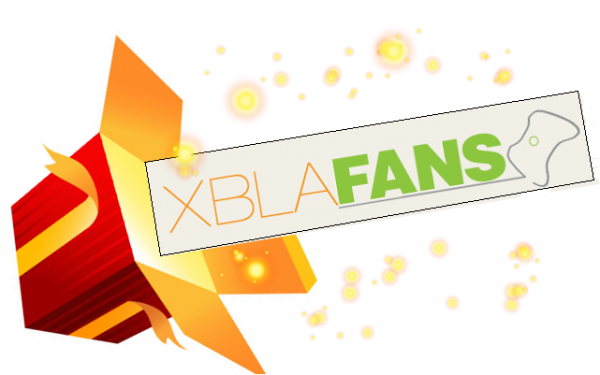 Starting next week, we’ll be doling out season’s greetings in the form of a metric ton of XBLA games for you, our loyal readers. Start marking your calendars – this is going to be a big one. 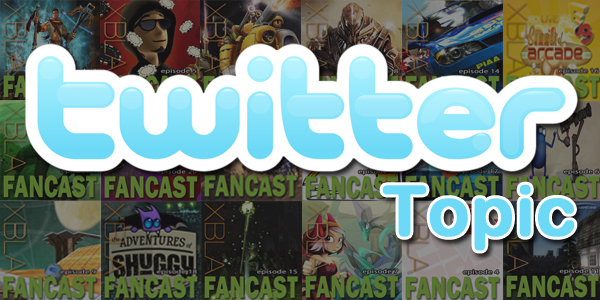 Stay tuned for more info this weekend and giveaways starting next Monday.